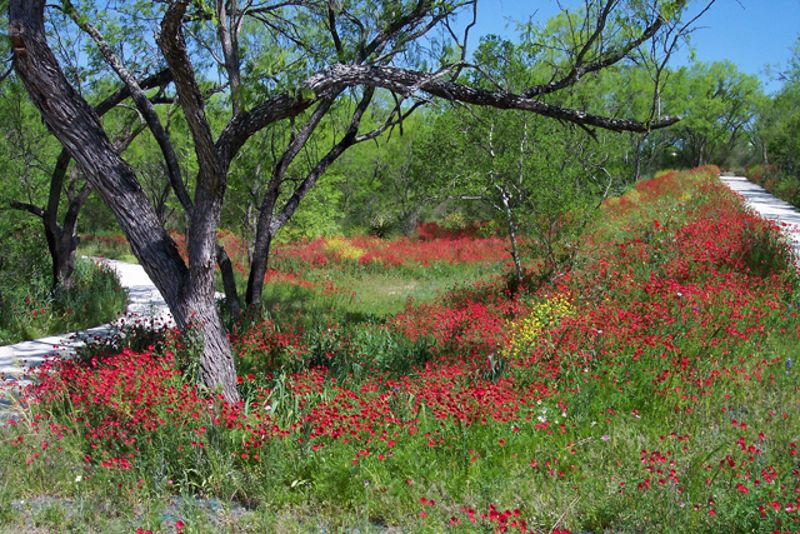 Mission del Lago is an 812 acre masterplanned community in San Antonio's historic Southside. 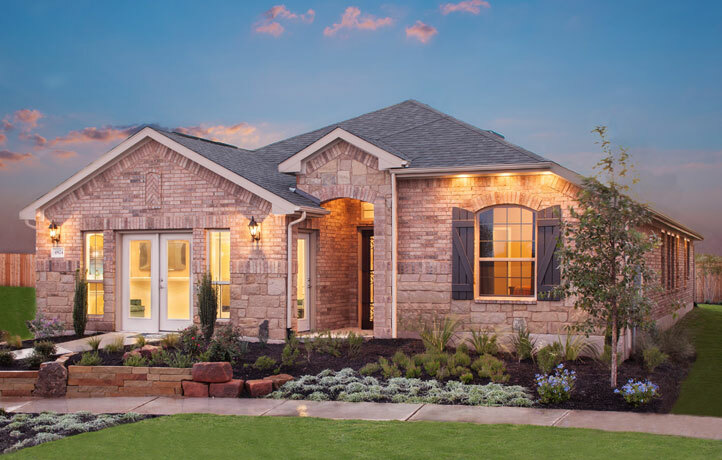 Amenity rich with an 18-hole golf course, pool & clubhouse, trailhead to the 8 mile Medina River Trail, 2 playgrounds and an onsite elementary school, Mission del Lago features first time and move-up buyers with new homes by top national builders Lennar and Express by DR Horton. 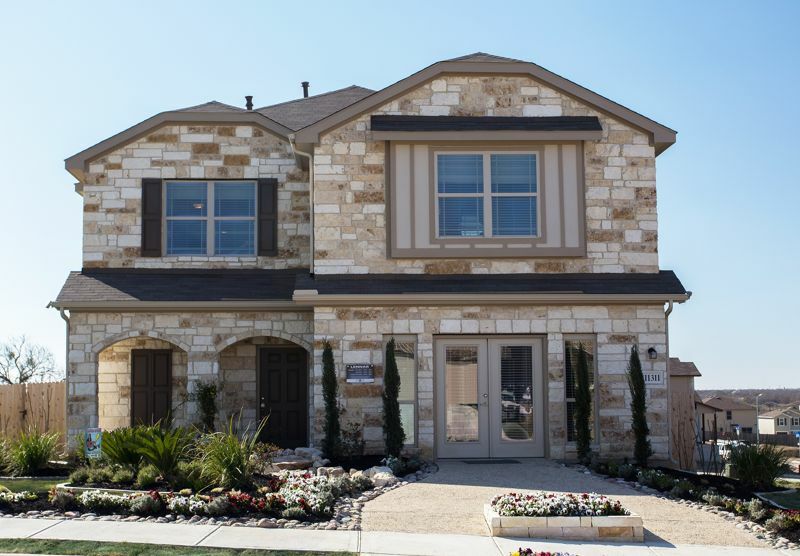 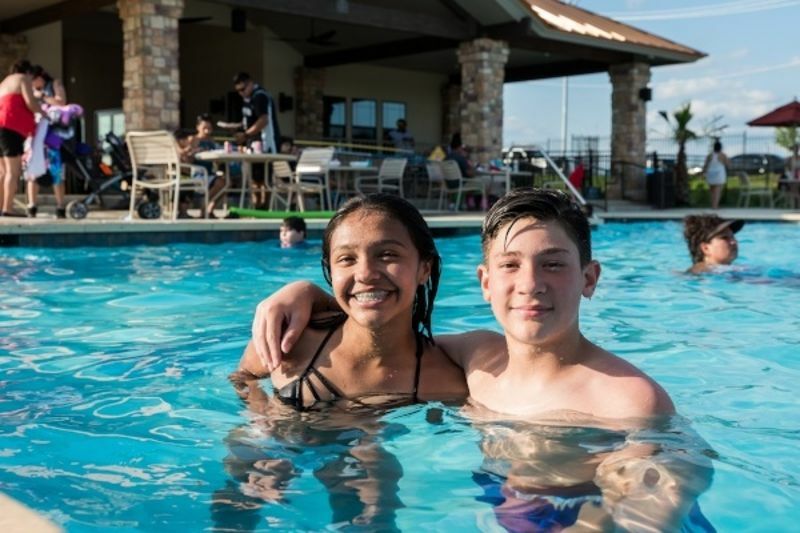 The community is consistently among the top 15 fastest selling communities across the greater San Antonio area, and challenges the San Antonio area with strong amenities and accessible pricing. 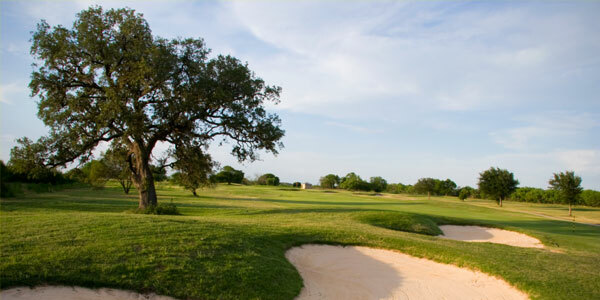 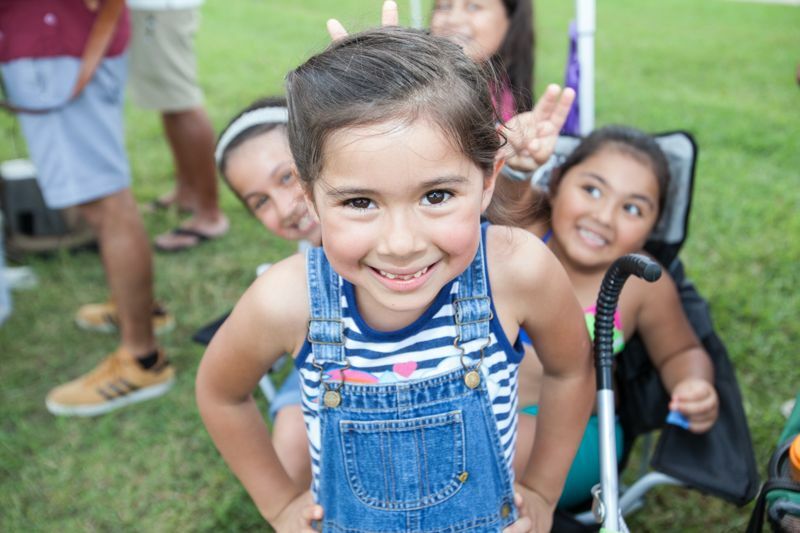 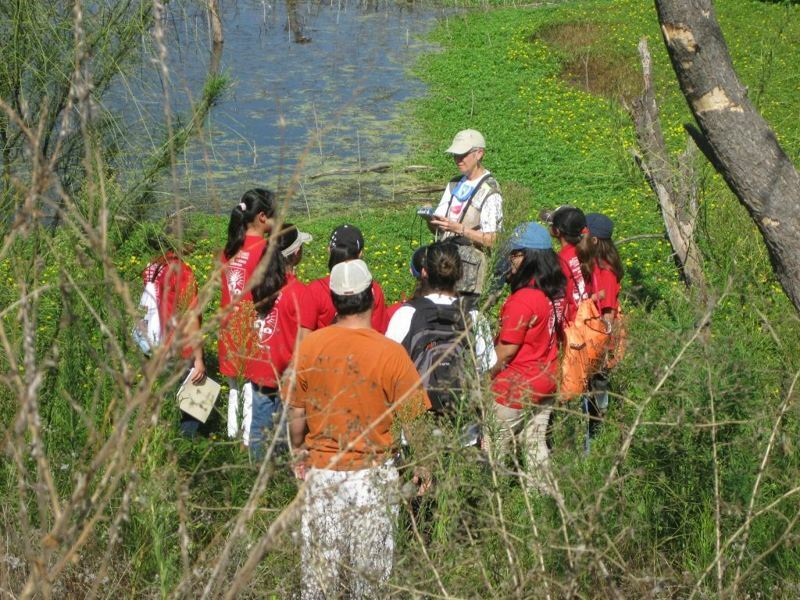 Mission del Lago operates with one of the City's most successful public-private TIRZ. 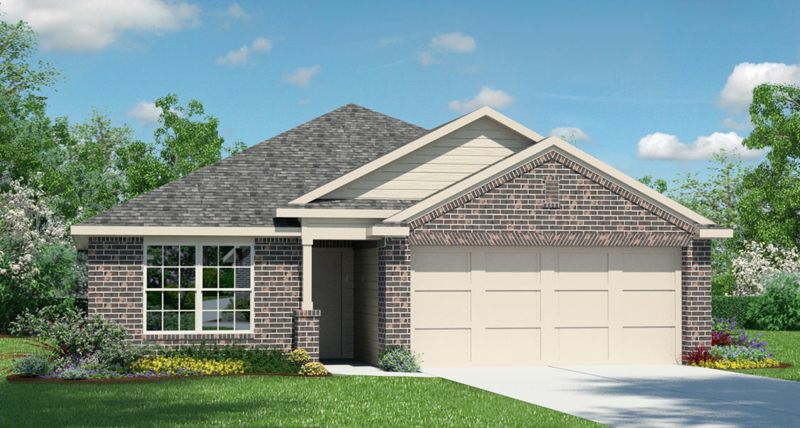 Recently, SouthStar partnered with Operation Finally Home and Lennar Homes to help provide a mortgage-free home to a deserving veteran and their family. 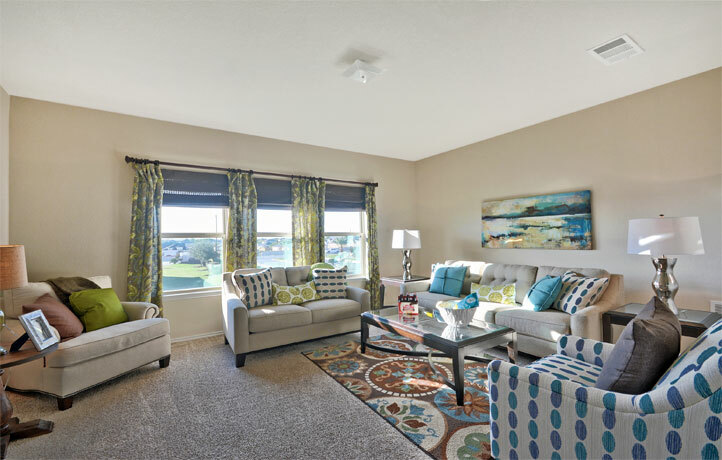 Watch the video below to learn more!